Adult ADHD expert Laura Rolands joins Tara McGillicuddy this week on ADHD Support Talk Radio. 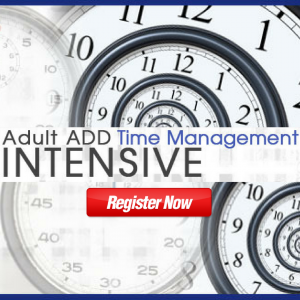 On this podcast episode Laura and Tara will be discussing Time Management Roadblocks with Adult ADD / ADHD. This podcast episode originally aired on 4/14/2016. Laura Rolands is the founder of My Attention Coach, a national coaching and training organization. 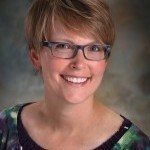 She is passionate about helping individuals with ADHD achieve success. Her clients include professionals and students with attention-related challenges. She hase been featured on Making a Living with Maggie Mistal on Sirius/XM radio, listed as one of 50 Special Ed Teachers and Experts Worth Following on Twitter and recognized as an ADHD expert by OrganizedWisdom.com. She has been providing coaching and training for many years and established My Attention Coach in early 2009. Prior to establishing the business, she spent over fifteen years as a Human Resources professional and executive in the automotive industry where she was recognized as a top performer and a leader. Much of her time was spent coaching employees and managers to achieve success. Others have said that Laura is never satisfied until her clients are happy.